gbSam Toft - Watch This, Doris! 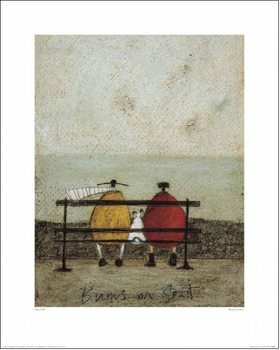 Canvas Print deLeinwand Poster Sam Toft - Watch This, Doris! skObraz na plátne Sam Toft - Watch This, Doris! czObraz na plátně Sam Toft - Watch This, Doris! 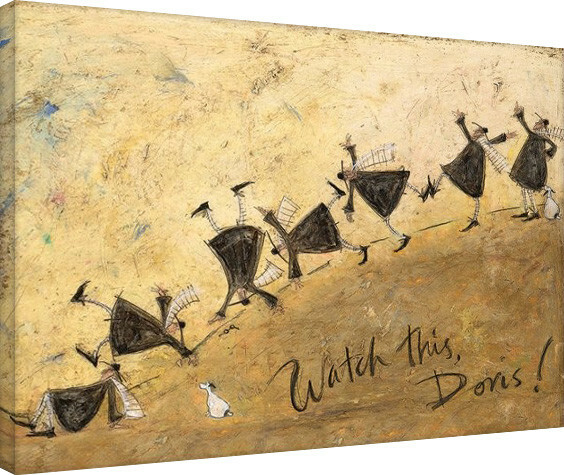 esPinturas sobre lienzo Sam Toft - Watch This, Doris! plSam Toft - Watch This, Doris! Obraz na płótnie frSam Toft - Watch This, Doris! Tableau sur Toile itStampa su Tela Sam Toft - Watch This, Doris! usaSam Toft - Watch This, Doris! 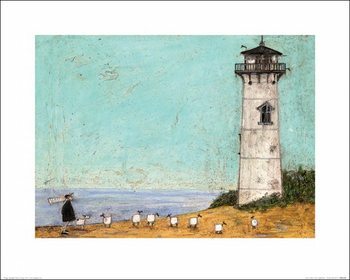 Canvas Print ptTela Sam Toft - Watch This, Doris! dkSam Toft - Watch This, Doris! Billede på lærred huVászonkép Sam Toft - Watch This, Doris! nlSam Toft - Watch This, Doris! Canvas seCanvastavla Sam Toft - Watch This, Doris! fiSam Toft - Watch This, Doris! 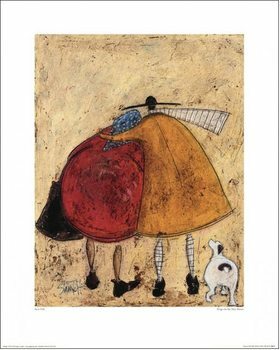 Canvas-taulu atLeinwand Poster Sam Toft - Watch This, Doris! 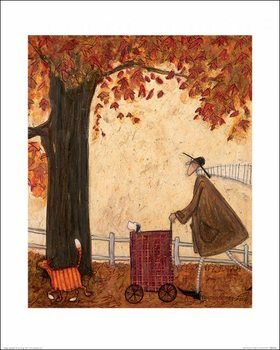 bgПлатно Sam Toft - Watch This, Doris! 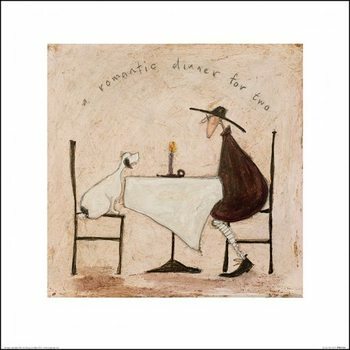 roSam Toft - Watch This, Doris! Tablou Canvas beSam Toft - Watch This, Doris! Canvas ieSam Toft - Watch This, Doris! 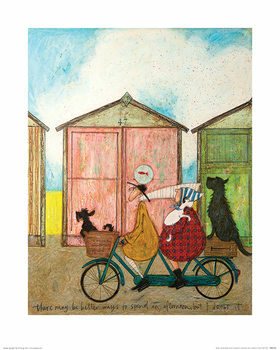 Canvas Print siSam Toft - Watch This, Doris! Slika na platnu hrSam Toft - Watch This, Doris! Slika na platnu chLeinwand Poster Sam Toft - Watch This, Doris! 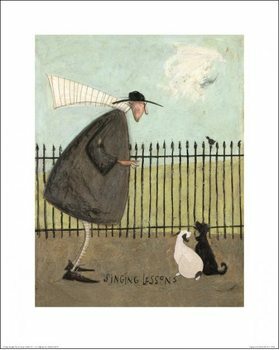 noSam Toft - Watch This, Doris! Lerretsbilde uaSam Toft - Watch This, Doris! Принти на полотні grΕκτύπωση καμβά Sam Toft - Watch This, Doris! 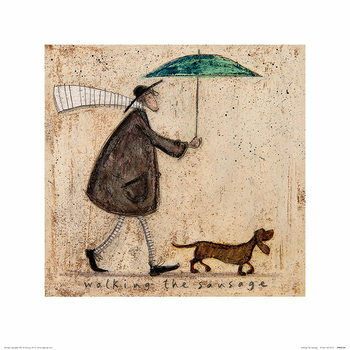 Sam Toft - Watch This, Doris! 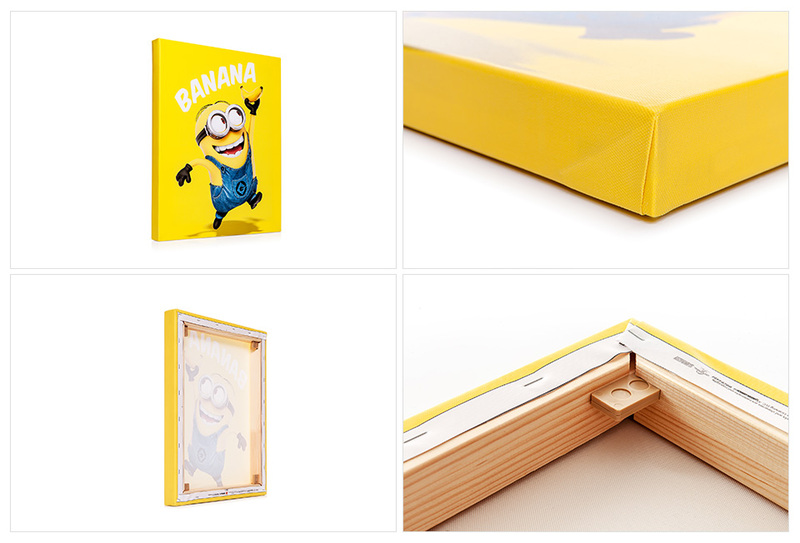 Canvas Print - This item is temporarily unavailable.